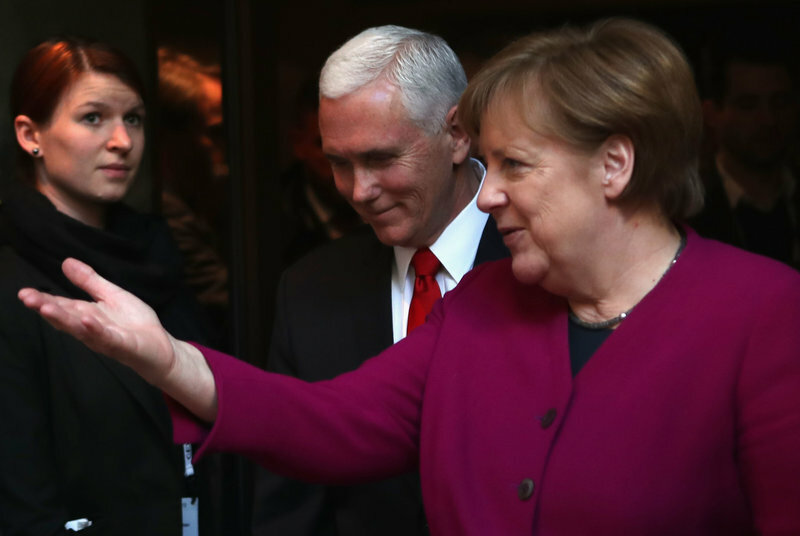 On Saturday Feb 16, in Munich, German Chancellor Angela Merkel addressed the security conference with several critiques of U.S. foreign policy – and received a sustained standing ovation. At Global Cybersecurity Day Conference on December 12, 2015, Boston Global Forum presented the World Leader for Peace, Security, and Development Award to Chancellor Angela Merkel. This award, given annually, was meant for leaders who have made outstanding contributions for peace, security, and cybersecurity in the world.